This week, Xbox GOLD members can get huge discounts (up to 80%) on titles from Xbox LIVE. The sale in full can be found here. 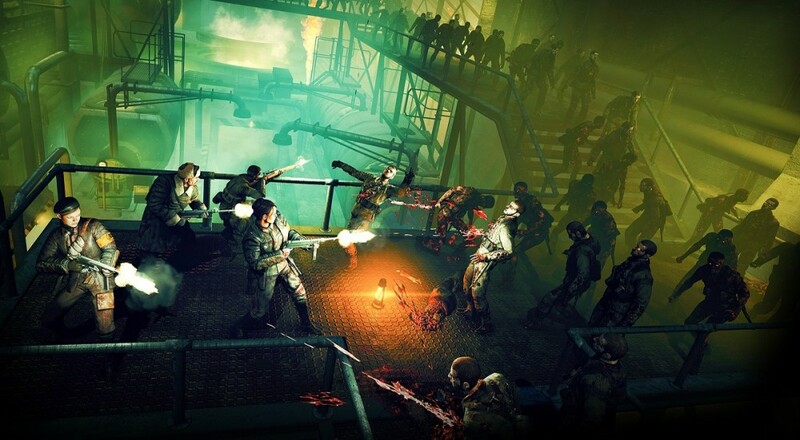 Included in this sale are multiple titles for the Xbox One including Zombie Army Trilogy, which features co-op, with our review saying, "If you like games that don't require much in the way of progression or time-consuming leveling-up for characters, then this a fine way to kill some time (and zombies) with a group of friends." The review can be read in full here. Also on Xbox One comes WWE 2k17 and Mafia III, both deluxe and standard editions. If you are still on the Xbox 360, the sale extends a welcoming hand to you as well, giving 50% savings on the Call of Duty Modern Warfare Bundle, which gives players Call of Duty 4: Modern Warfare, Modern Warfare 2 and Modern Warfare 3, along with WWE 2k17 and more. Will you be diving in on these savings, or is your to-play list still too long to buy anything else? Let us know in the comments. Page created in 1.2501 seconds.